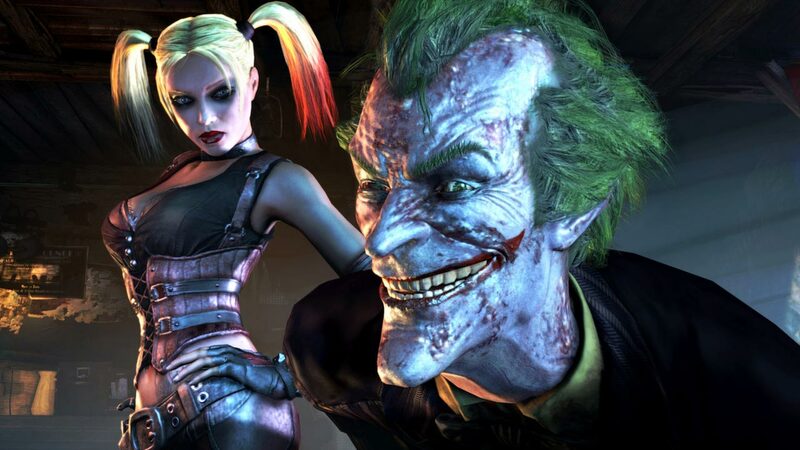 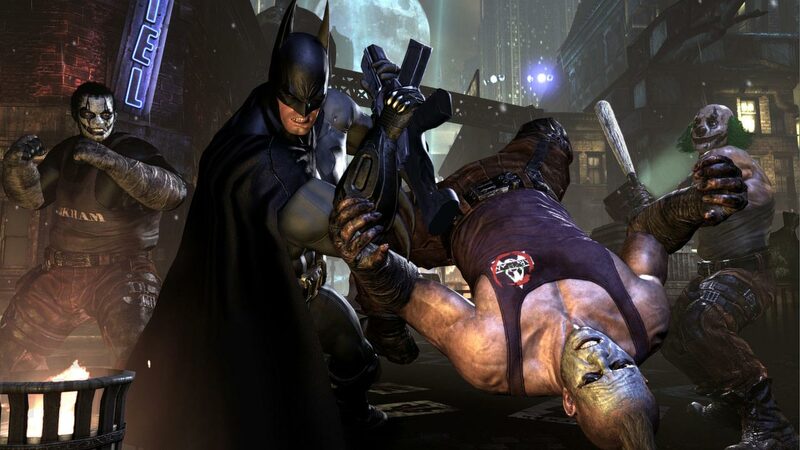 Studio Rocksteady - creators of the project Batman: Arkham Asylum - invite players to plunge again into the gloomy and mysterious atmosphere of Gotham in the game "Batman: Arkham City". 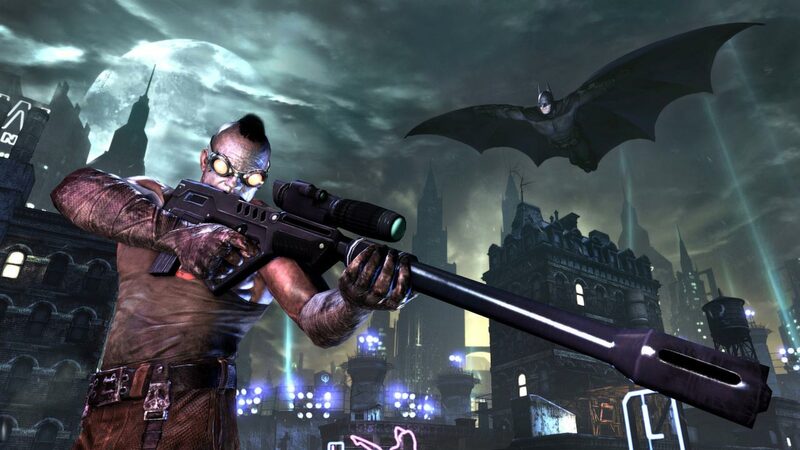 Arkham is an area where the madmen released from the psychiatric clinic and lunatics and criminals who have been released from the psychiatric hospital are outraged. 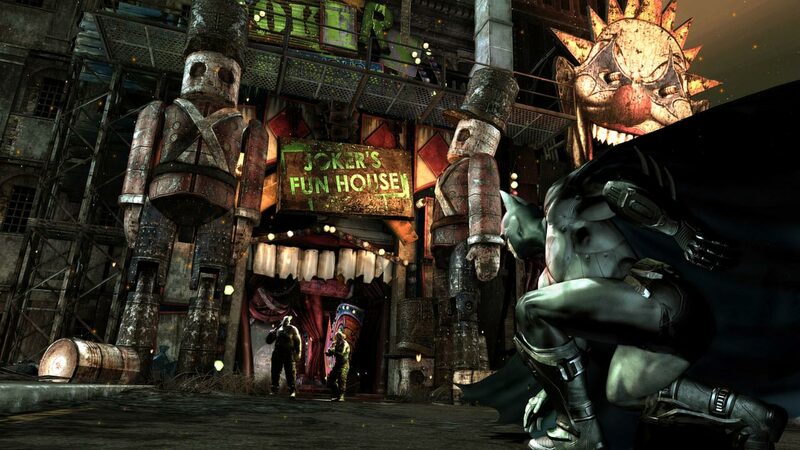 This black spot in the heart of Gotham, fenced off from the surrounding city by an impenetrable wall. 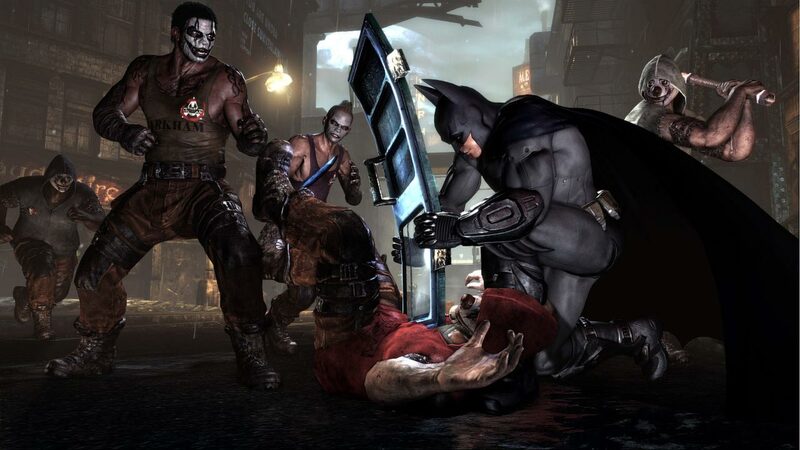 And as you know where the evil is - there´s Batman! 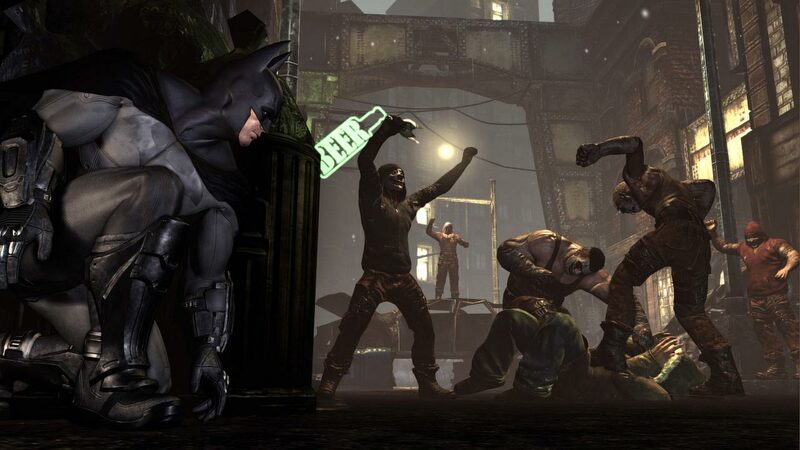 In Arkham, the legendary Bat Man will meet with many famous heroes and villains, and players will experience what it´s like to be a Dark Knight.